Slow morning with a cup of warm tea, raspberry pancakes and lots of cuddling. I really enjoyed photographing this lovely couple, thank you for inviting me to your life. I know Julia for a long time now. We always ran into each other at weddings, because she's a make-up artist. And now also a photographer, bride and a very talented girl. 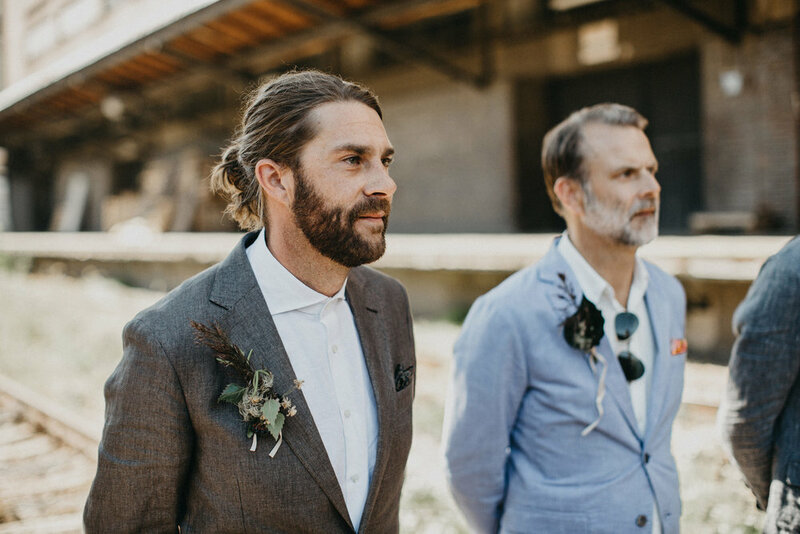 Her and Jan's autumn elopement in Czech Switzerland was our last wedding of the 2016 season and it was NOT BAD AT ALL! As I said, Julia is so talented, she made her own bouquet, table decorations and their wedding cake. Everything was just like from a fairytale. 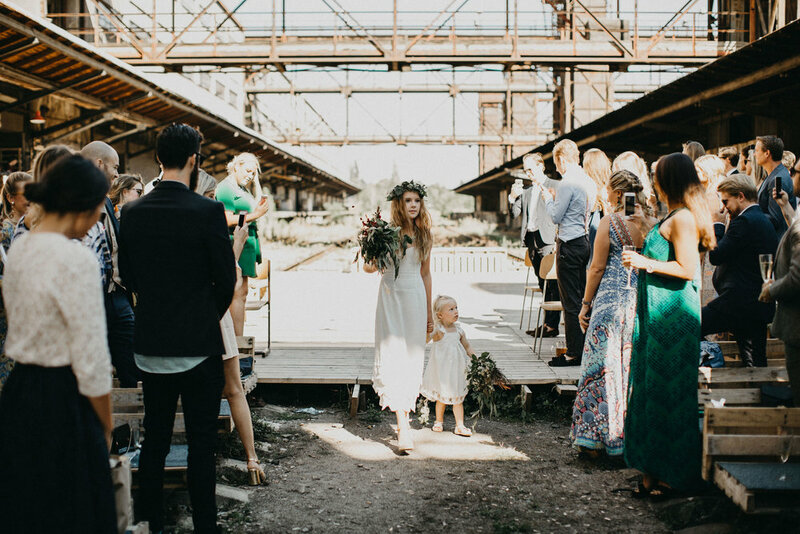 This fall, a couple of talented people and my friends got together and created this beautiful elegant wedding editorial in one industrial building in Prague. I was very lucky I was able to capture all the beauty. 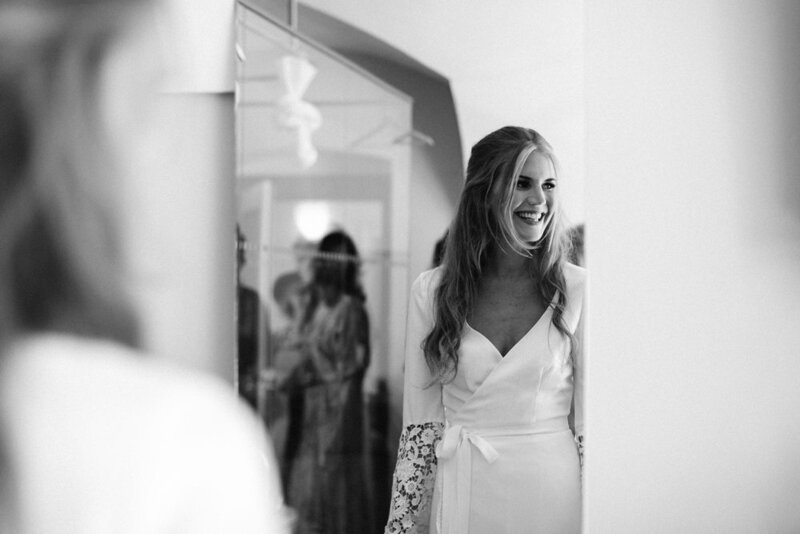 We got really lucky when Anezka and Magnus reached out to us about their big wedding. They’re such a beautiful couple from Sweden and they brought their whole Swedish family to Prague. 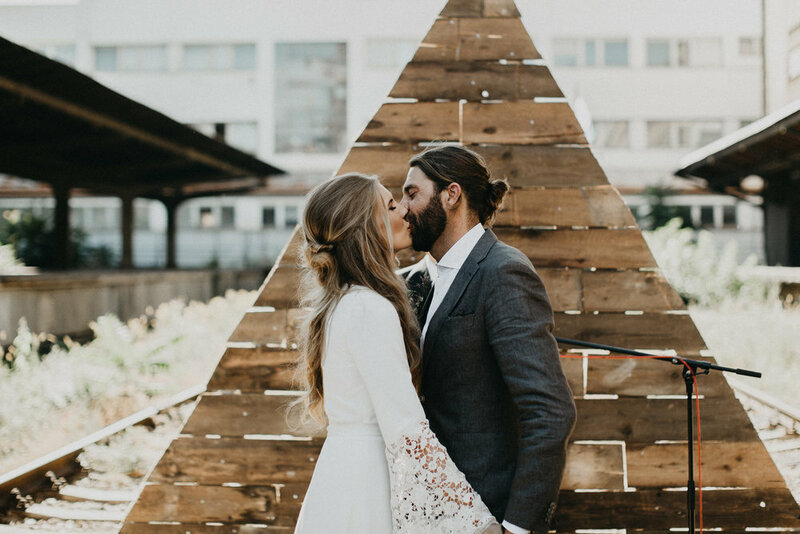 We completely fell in love with their ideas of having the ceremony in an industrial place. Nakladove nadrazi Zizkov and Radlicka kulturni sportovna were the right fit for that! We felt the warmth not just because of the weather, but also from their welcoming hearts. What a trip this was! We spent 8 days with this lovely couple in Iceland. They have decided to get married in their dreamy place and we couldn’t be more happy for them. We watched epic sunsets, listened to the puffins making funny noises. It was literally a fairytale. I can still remember how I felt when the couple was reading their vows on the black beach during the sunset, I was hiding my tears behind the camera. Definitely want to come back again and again! I always smile when I see this couple in the photos. It always reminds me how beautiful this day was. Relaxed, in a nature, under the pines, green and brown colors combination… this is exactly what I love to photograph. What can be better than capturing one couple in love in mountains? This combination is my favourite. If you have it the same I think we should be friends :) We did this styled shoot together with super talented girls from YES & YES and we had so much fun together near Eibsee and Plansee lakes in Austria and Germany. It was also featured on Junebug Weddings. Credits are down below.